Climb into the warmth of your favorite sweater for a cold night in the mountains. 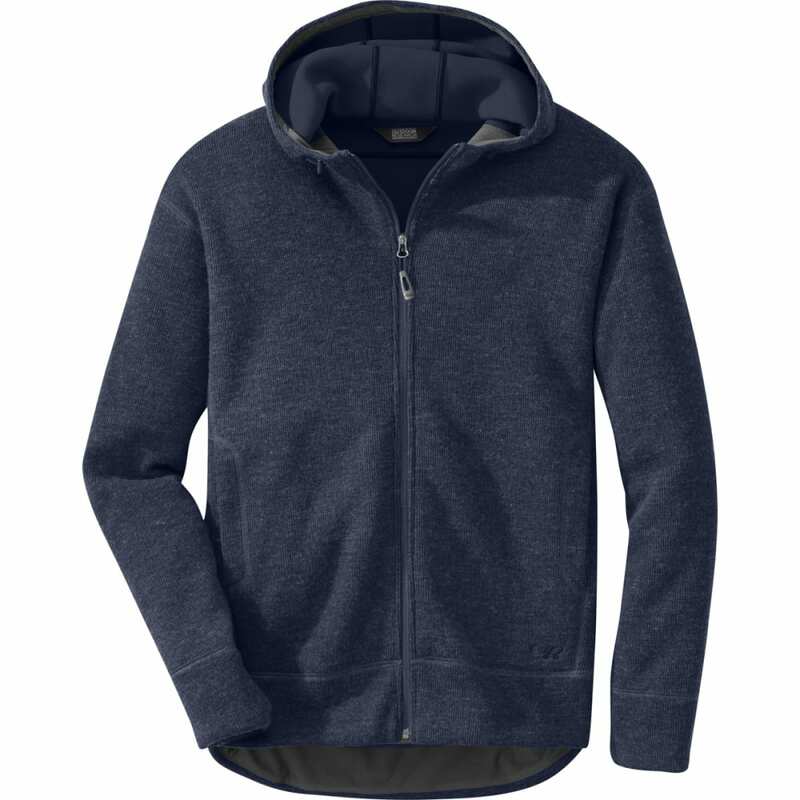 Made of Alpin-wool Plus fabric, this hoodie is a perfect winter retreat. The wool/nylon blend exterior fends off big fluffy snowflakes, and the polyester interior is warm and soft against the skin. A large hood allows you to burrow in when icy winds blow.